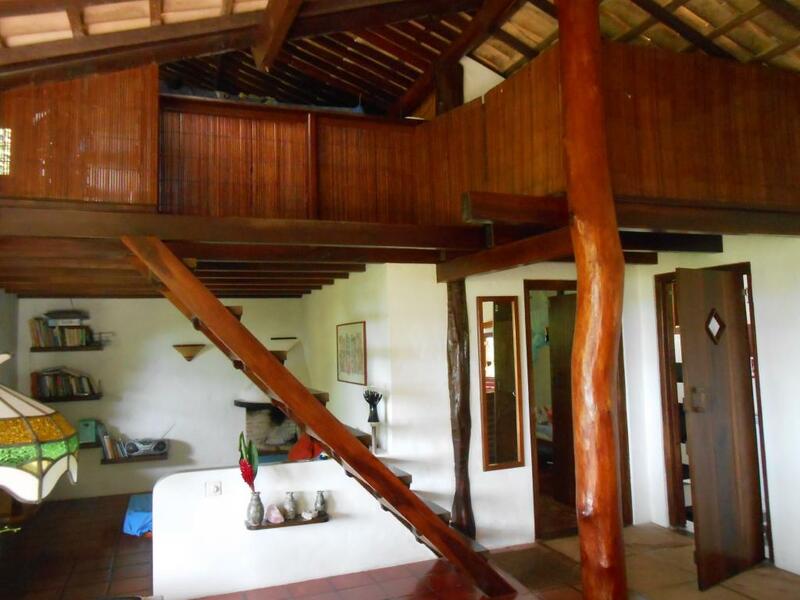 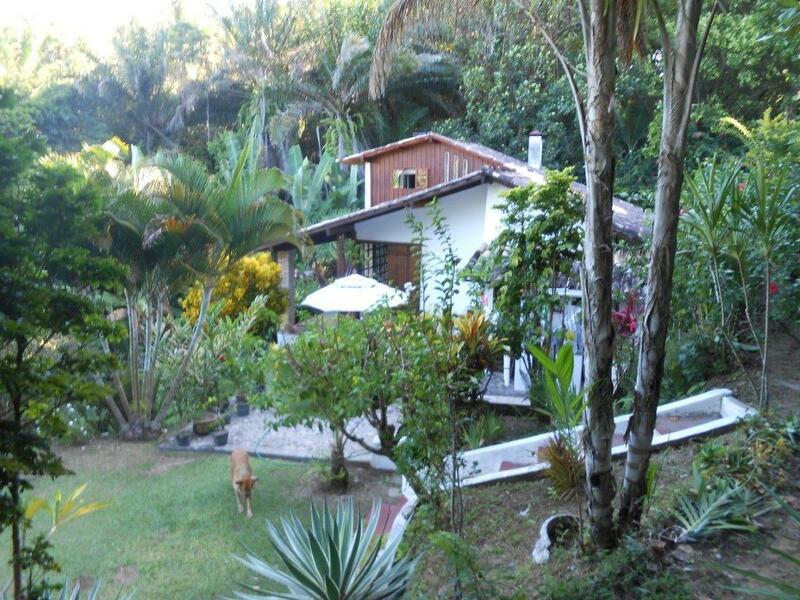 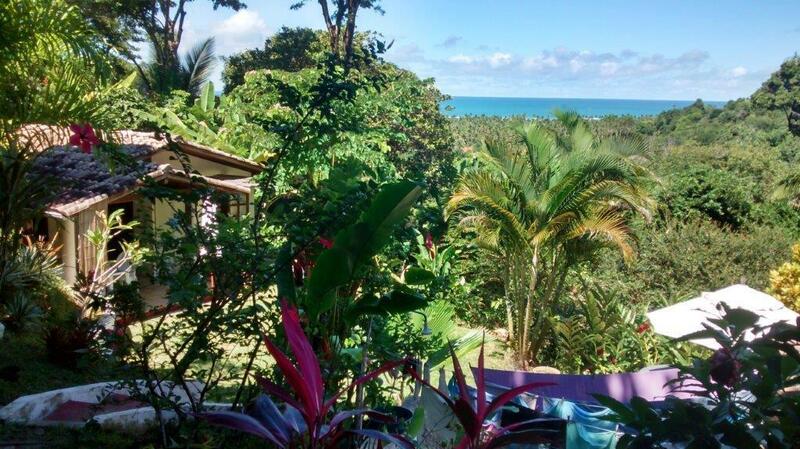 A beautiful area of ​​759m² with 1 house very well built, which is set in a beautiful garden and a beautiful view of the sea and a large coconut trees and rainforest, visual the third and fourth beach. 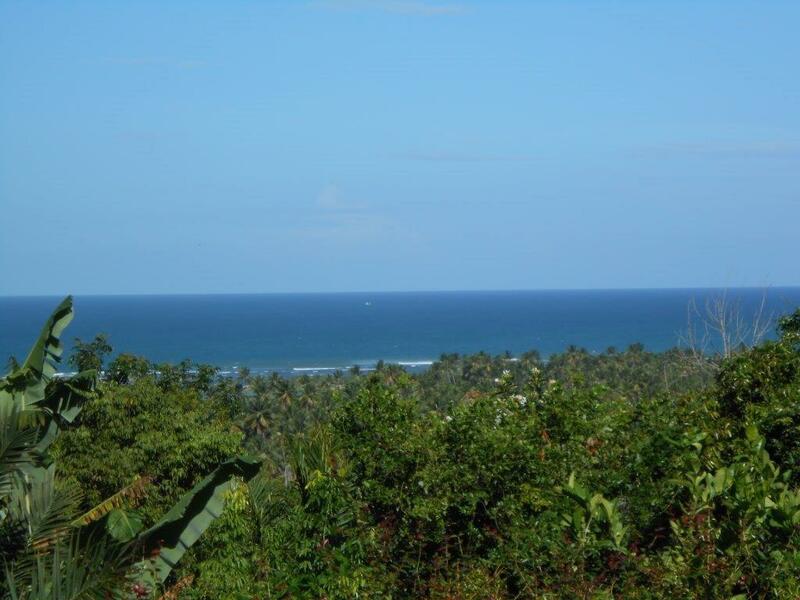 This area is located in Alto da Mangaba along the main little square being the same 300m from the second beach and 300m from the center of Morro village. 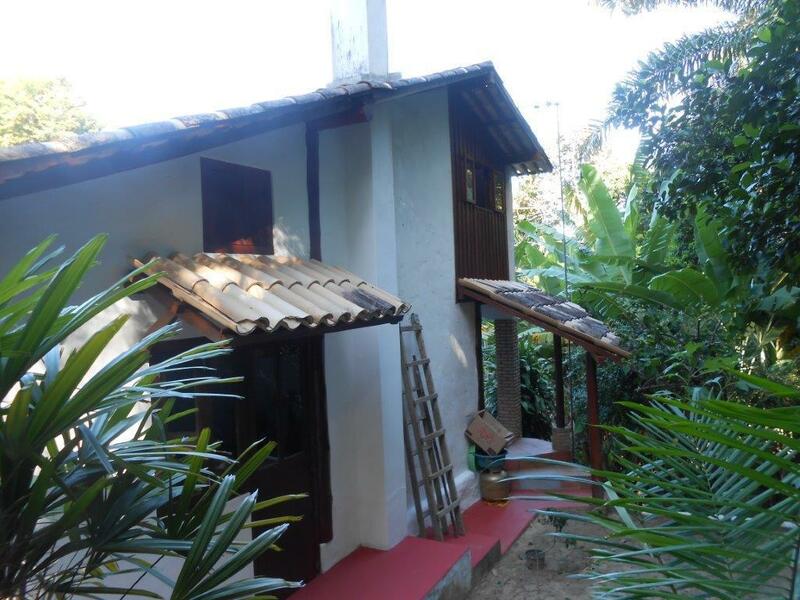 The access gives the staircase in the Pond Street or the staircase of the second beach. 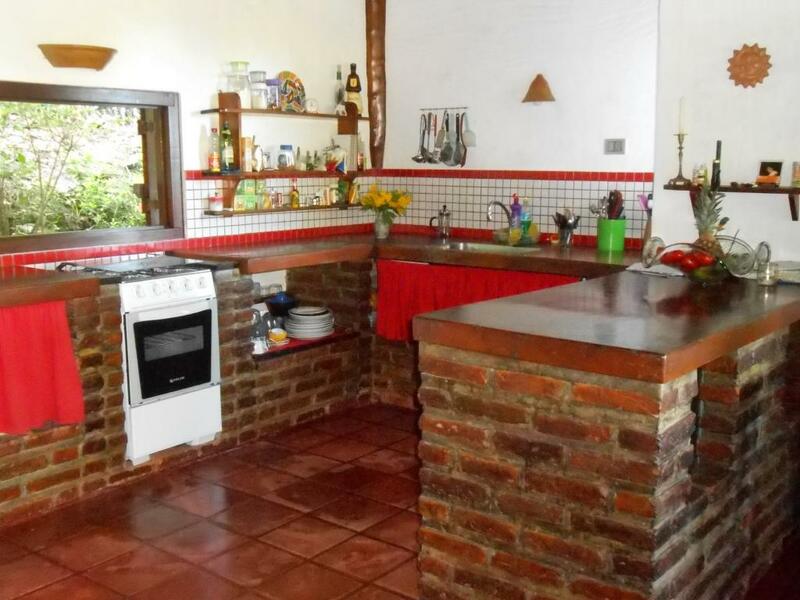 The house has 110m² containing 1 bedroom, 1 bathroom, living room and kitchen and another room on the mezzanine. There is a good water system containing an artesian well, soil drainage system, capture d'rainwater and Embasa.